Science lies at the heart of our curriculum, preparing children for the rigorous academic demands of the common entrance exams, whilst also stimulating interest and enjoyment in the process of scientific enquiry. 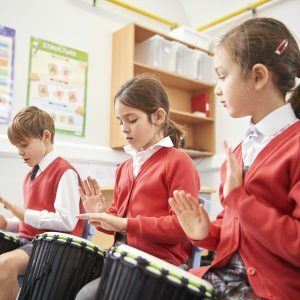 In reception, year 1 and year 2 children are taught by their class teachers. From year 3 children are taught by Mrs Braithwaite in a well equipped laboratory. There is an emphasis on ‘hands on’ exploration, which enables crucial experimental and investigative skills to be developed. Critical thinking is essential as children begin to evaluate scientific evidence and develop scientific ideas. Children learn how to utilise their knowledge to explain phenomena in the world around them and communicate their ideas to each other. They also examine the impact of new technologies and human behaviour on the environment. The children are given multiple opportunities to explore science outside school, including visits to the Royal Society Summer Exhibition, The Old Operating Theatre and Greenwich Observatory. Each year we celebrate science with a Science Week, coinciding with British Science Week. The whole school undertakes a variety of investigations with the older children supporting the younger ones. 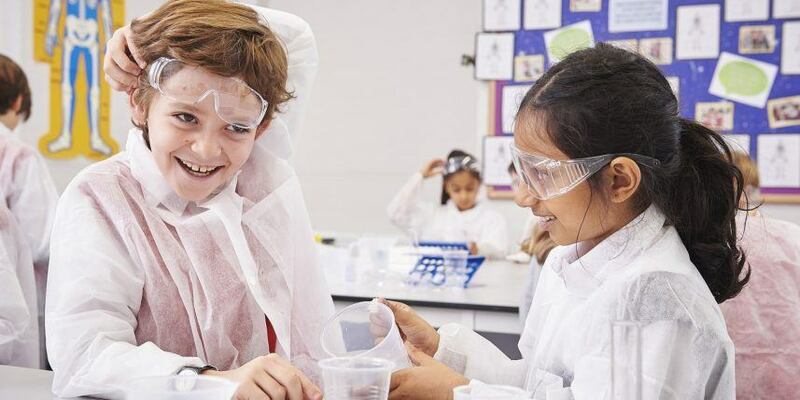 We have developed close links with leading independent schools throughout the country, allowing the children the opportunity to explore science at schools such as Dulwich College and Stowe School. Mrs Braithwaite is an experienced science teacher with a degree in chemistry and a mAsters in biomolecular organisation. She has a passion for enthusing children with the curiosity to continually explore and question the world around them.